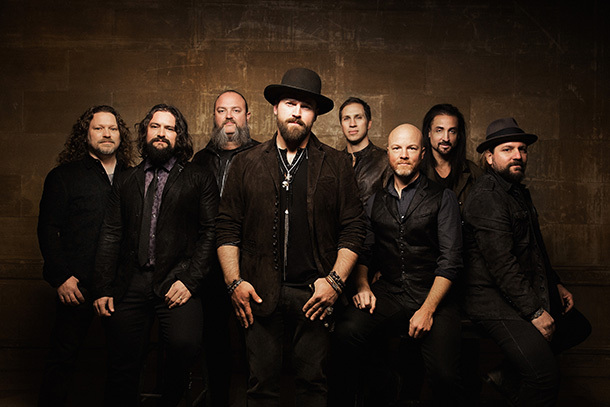 Zac Brown Band leads the way this week with their first album back in the fold of Warner Music Group. 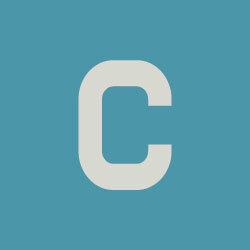 Their last album was issued through Republic Records and John Varvatos Records. Notables below the Top 10 updates include Garth Brooks, Kiefer Sutherland, Kelsea Ballerini, Maren Morris, The Lacs, RaeLynn, Dolly Parton, Tony Jackson, Josh Turner and Joey+Rory, among others!